* All ages & levels welcome. * No membership fees. * Family-owned & operated. * Exceptional PTR & USTA certified tennis instruction. * Drills & Strategy. * Lessons for beginner through advanced skill levels. * Junior Program. * 10 & Under Program. * Healthy, low-impact clay courts! * Open 7 days a week - April to November. * Tennis racket-stringing & re-gripping service. * Free on-site parking. 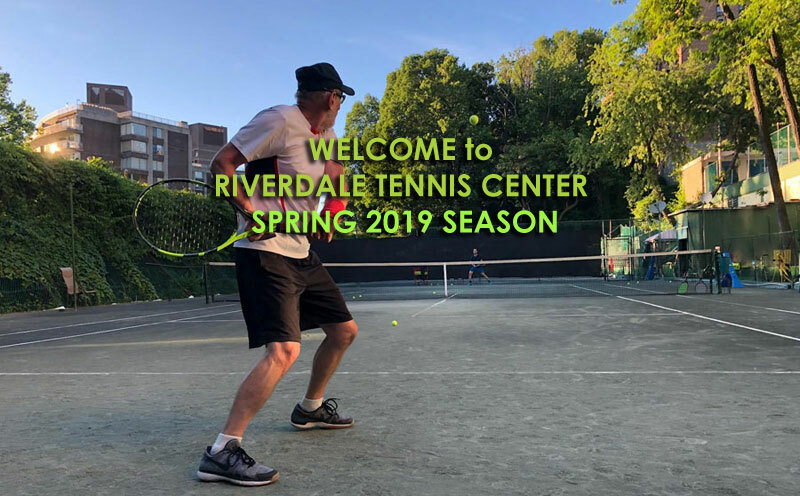 * Conveniently located in Riverdale, Bronx, NY, just minutes from Manhattan's Upper West Side & Westchester via the Henry Hudson Parkway. * Call 718-796-7400 for rates & information. 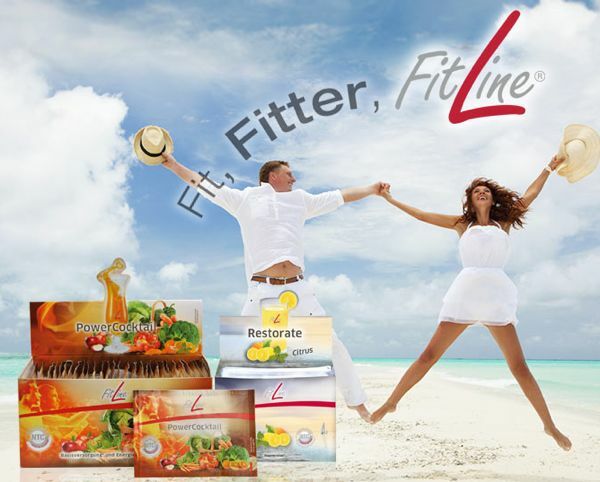 Try FITLINE: nutrition program for Athletes, & secret of the Pros!